Saturday, May 18 at 10:30 a.m. 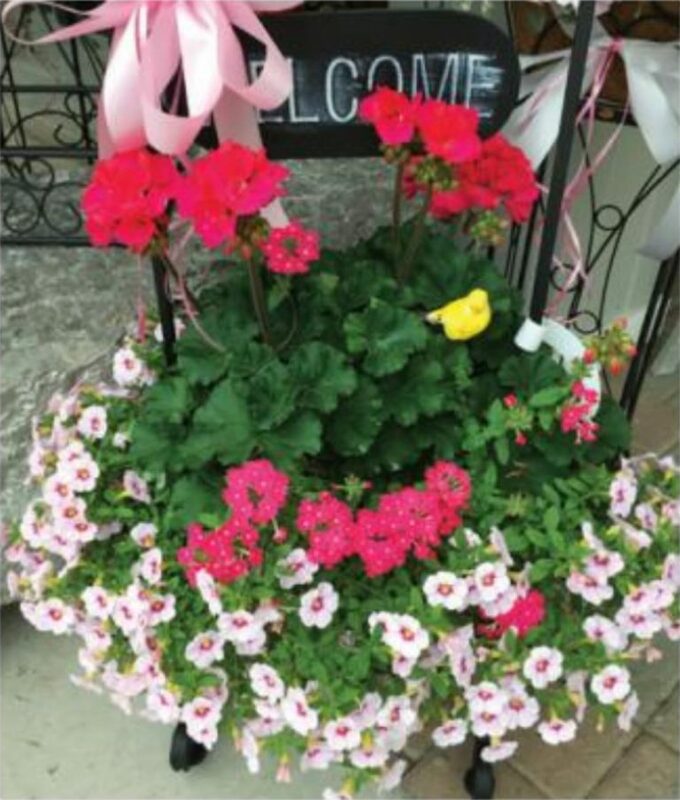 Welcome friends and family to your home or backyard retreat with a planter basket overflowing with flowering and cascading annuals. These beauties will flower all summer long, giving you a bright container garden that you created with your own hands, in a Welcome Planter that you can use for all 4 seasons. (plants vary from those shown) If you already have your welcome planter, bring it in for some inspiration on how to fill it for the warmer season! No Cost for instruction. Pay only for what you use.